We take care to ship everything as quickly as possible. Most products will ship out the same day if ordered by 2pm CST. We package each item carefully adding extra padding to prevent shipping damage. Larger items will be shipped by FedEx Ground although quicker shipping can be paid for if you contact us. 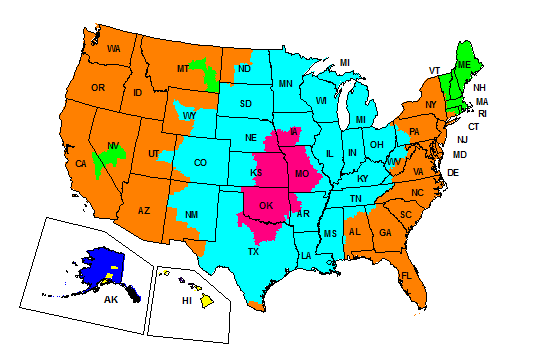 Below is an approximation of shipping time based on location within the US.